RP tech Care Center (RCC), a service division of RP tech India is delighting customers with its best in class service support on a diverse range of IT and mobility products for the last 29 years. 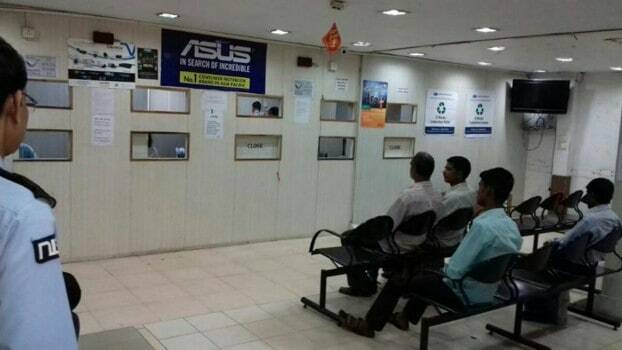 RP tech Care Center: Committed to Delight Customers with Service Support 0 out of 5 based on 0 ratings. 0 user reviews.